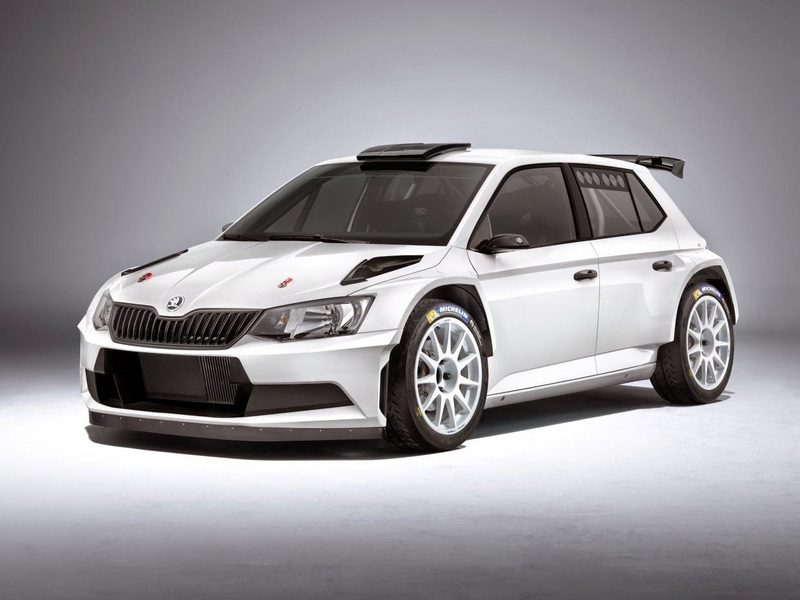 Confirmed today, the new ŠKODA Fabia R 5 has achieved FIA homologation. Based on ŠKODA’s latest production Fabia road car, the new machine will follow on from the highly successful Fabia Super 2000 rally car. The four wheel drive Fabia R 5 has a 1.6-litre turbo engine with a five-speed sequential gearbox and easily achieved the minimum 1,230 kilogram weight limit. Asia-Pacific champion Jan Kopecký (CZ), European champion Esapekka Lappi (FIN), rally legend ‘Fast’ Freddy Loix (B) and multiple Austrian champion Raimund Baumschlager (AT) have all been involved in the development of the new car, but its competition debut has yet to be confirmed. Given the Fabia’s recent success there is no surprise that already a number of customer teams have expressed interest in the new machine. In the 2014 rally season, the S2000 car completed a hat-trick of titles in the Drivers’ and Manufacturer championships in the FIA Asia-Pacific Rally Championship (APRC), while the FIA European Rally Champion (ERC) was a ŠKODA works driver for the third time in a row. 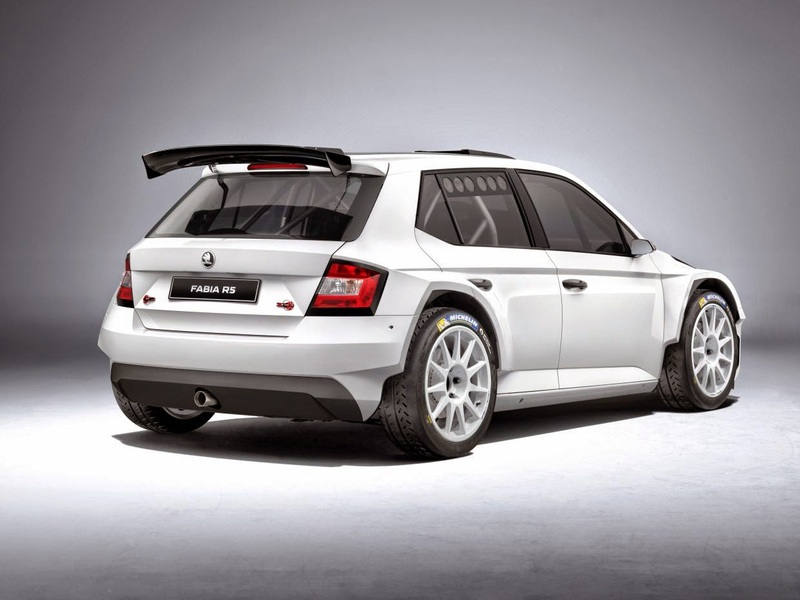 With almost 50 international and national titles in six years, the ŠKODA Fabia Super 2000, which made its first appearance in 2009, is the most successful project in the company’s 114-year motorsport history.